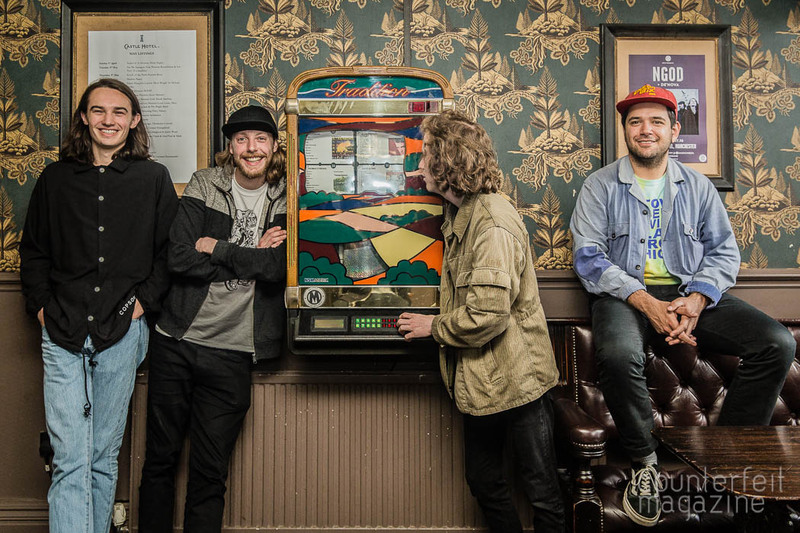 We met Spring King for an afternoon drink in The Castle pub in Manchester’s Northern Quarter to discuss their glittering career to date including appearing on “Later… with Jools Holland” and their future plans. 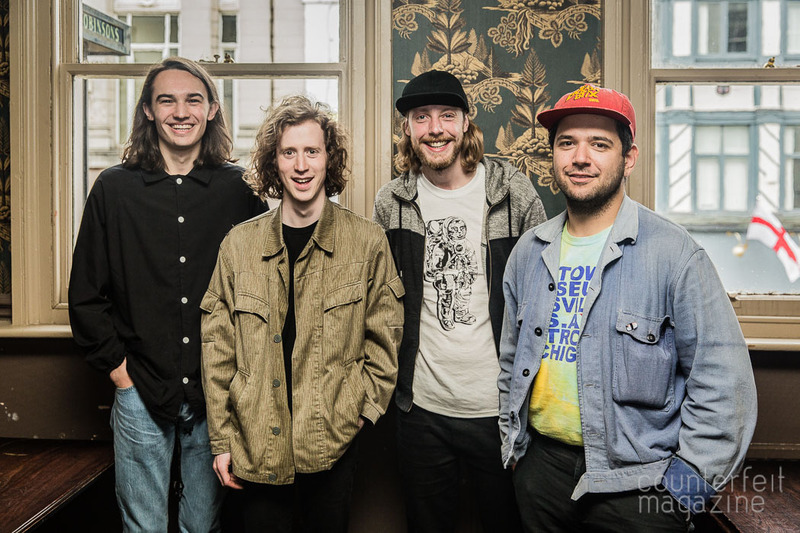 We found drummer and singer Tarek Musa, guitarists Pete Darlington and Andy Morton and bassist James Green in a back room midway through a pint each. From the warm welcome we received and their friendly and modest nature throughout the hour we spent together, you would not believe the lack of ego from a band who’s track was the first ever to be played on Apple’s new Beats1 radio station and who had been chatting to their new fan Elton John only days previously. “Tell Me If You Like To” is released on the 10th of June and is available on iTunes and vinyl, Spring King are playing Band on the Wall in Manchester on the same date. 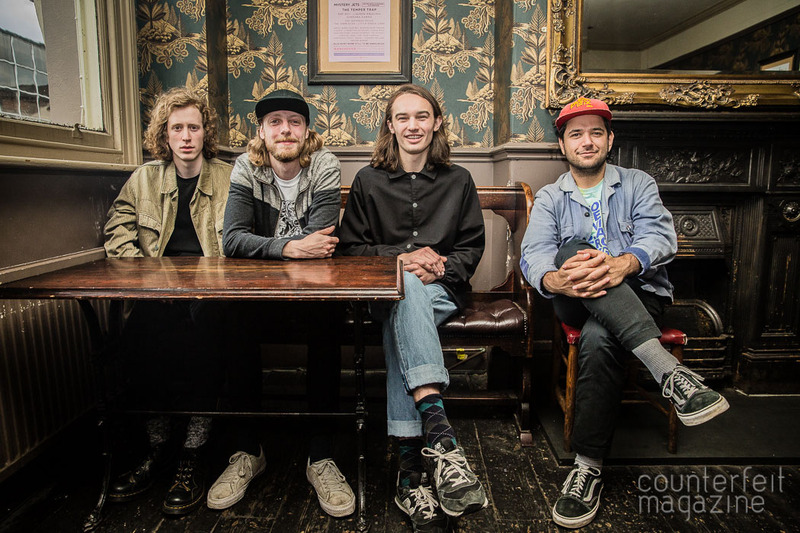 You can also catch them at Reading and Leeds Festival and Dot to Dot. You can listen to their latest single “The Summer” on their Soundcloud. For all tour dates and release information check out the band website.